What are the Advantages of Studying in IITs, NITs, AIIMS or IISc? What are the Advantages of Studying in IITs, NITs, AIIMS or IISc? What are the Advantages of Studying in Reputed Institutes like IITs, NITs, AIIMS or IISc? 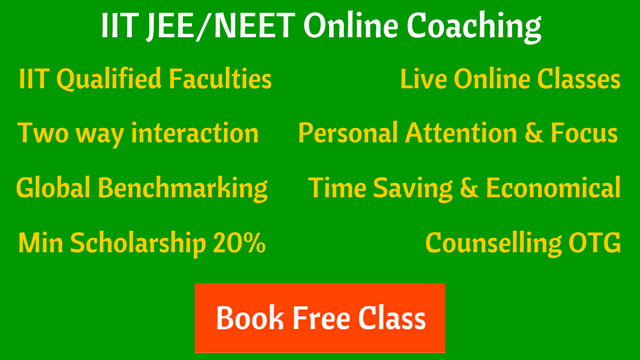 Whether you want to pursue engineering, medical or science, your goal should be to take admission in the best institute. Let’s see the benefits of studying in reputed institutes like IITs, IISc or AIIMS. In IITs, IISc or BITS, you will have many opportunities to show your talent, enhancing skills and achieving excellence. “Want to be a coder, a robotics guy, or want to do something else, you will have everything available. It’s all about the interest and enthusiasm. The IIT-Delhi will have everything, provided you use them wisely.” – Ankush Mangal (IIT Delhi). In reputed institutes like IITs and AIIMS, not only the fee is less, the government runs various scholarship programs for needy students. The college fee never becomes a burden on students and parents. Job security is one of the top benefit. 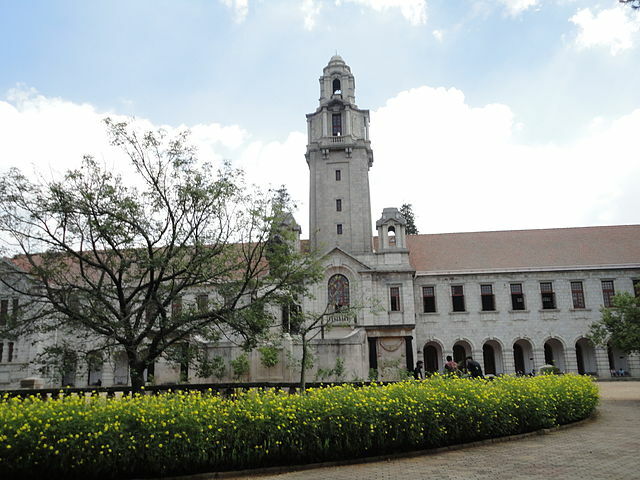 IISc is the top institute of our country for studying science, having some of the best professors for teaching and research work. Medical students in AIIMS or MAMC are practicing under the supervision of best doctors and professors. IIT professors are brilliant researchers who give space and opportunity to young students to excel in many different fields. With programs like students exchange in IITs, IISc and NITs, you can study or do research work in a reputed foreign university. You will get opportunities for better internships and projects than anywhere else. The students who pass-out from IITs and other reputed institutes act as mentors for juniors. If a student has an interesting idea, a business model, building a product, etc., then the alumni group support these things through funding and sponsorship. “Once you are in an IIT, this pressure dies down, you are liberated and you give it your all to develop your talent, your aspirations and thus start your journey to become an example in your field.” – Sanmitra Banerjee (IIT-Kharagpur).